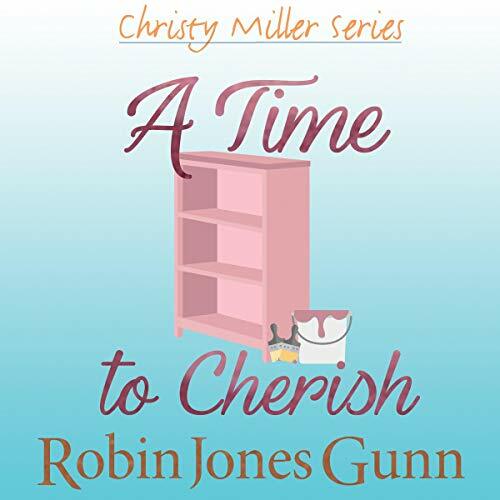 The 10th audiobook in the Christy Miller series. What could be better than spending Labor Day weekend on a houseboat at Lake Shasta with her closest friends? Christy is so happy! This is the way she always hoped things would turn out with Todd. So why is it that everything else in her life has become more stressful and complicated now that she and Todd are closer than ever? Is it because Katie has fallen into a serious relationship as well? These two best friends are at odds just when they should be having the most fun together. Christy soon realizes that sometimes, you have to stand back and let people make their own decisions, even when you don't agree with them. You can't change everything and everybody. But you can change your choice of paint color on a vintage bookshelf. Especially after finding inspiration from the sunset after a walk on the beach with Todd. If it's true that there is time for every season under heaven, then Christy believes this is definitely a time to cherish.